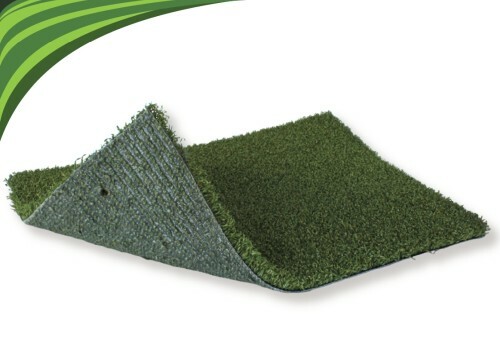 PL936 is your polyethylene putting green of choice. It has a thicker, denser design with a 3/8 inch pile height and color of Verde/Olive. This design allows for a smoother ball roll and better control.